Hansel Cook is the librarian responsible for archives, special collections, and records at the Patrick power library at Saint Mary’s University. 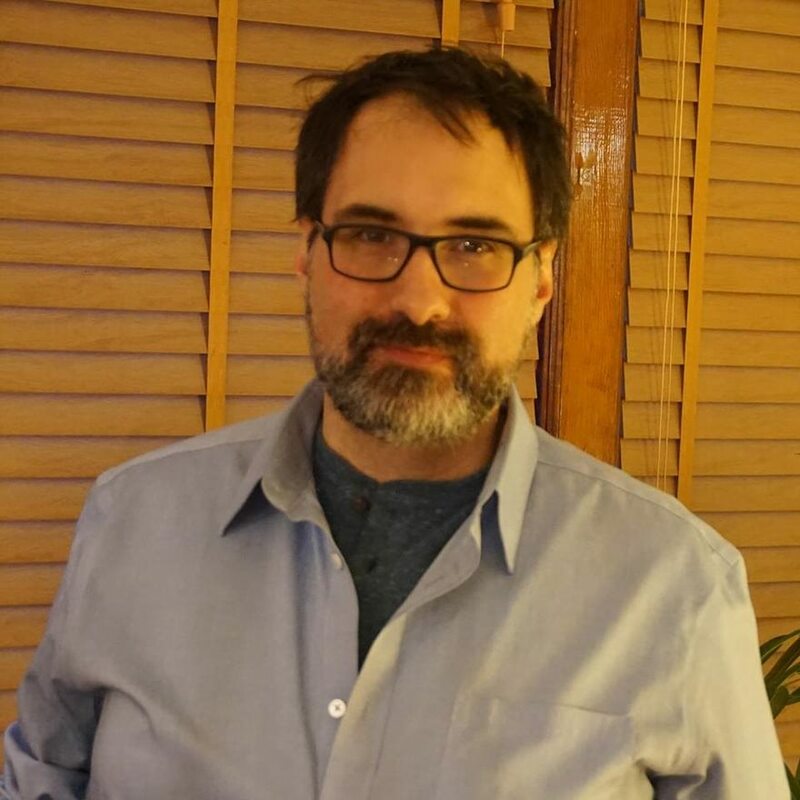 He has a BA in political science from Dalhousie University (1995), and a Master’s in Library and Information Studies from the University of British Columbia (2002). Hansel’s research interests include the connections between the library and archival fields; the effect of war and conflict on libraries and archives; and community archives, particularly of immigrant communities. In 2016-2017 Hansel took a research leave to study the issues around accessing international archival collections for immigrant communities in Canada. Hansel has held several roles in library and archival professional associations, including President of the Council of Nova Scotia Archives from 2014-2016. He was recently appointed to the Nova Scotia Public Archives Board of Trustees.